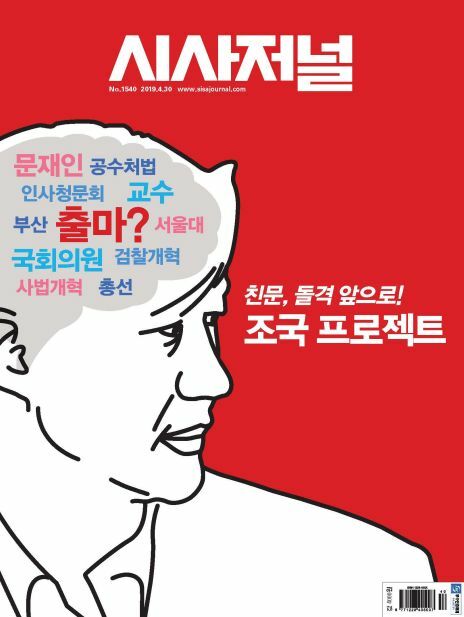 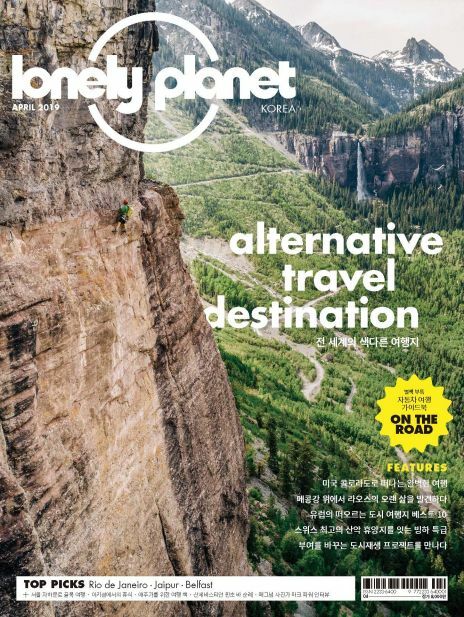 창원 돝섬&저도 새해 첫 여행, 행운의 ‘돼지섬’으로! 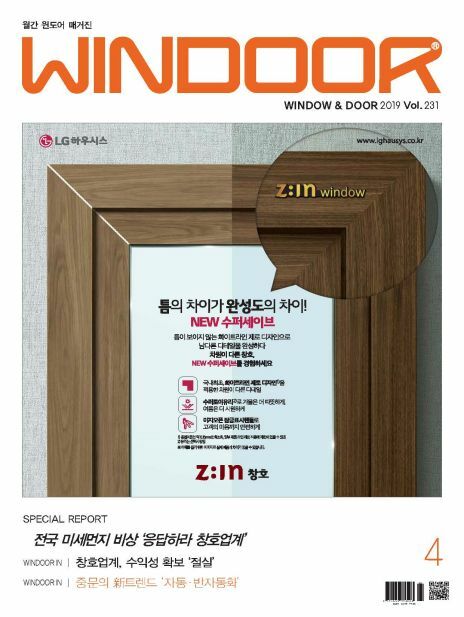 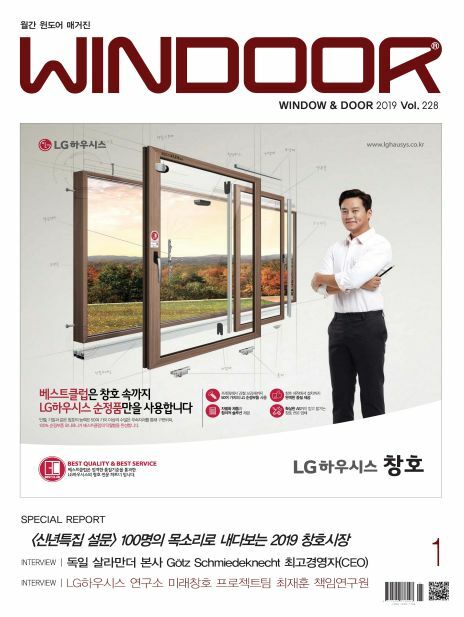 Magazine ‘WINDOOR’, which reaches its 17th anniversary, is representing windows and doors field and contributing for development of its industry and sharing the information. Moreover it keeps on trying to distribute various and expedite information for vitalization of the related industry and a technique improvement.